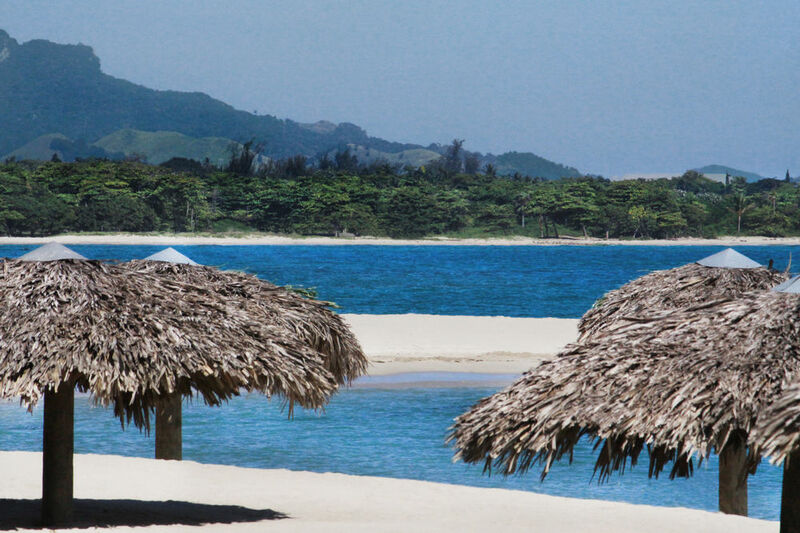 Playa Dorada, a gated oceanfront community on the northern coast of the Dominican Republic, is home to Gran Ventana Beach Resort, one of the country’s friendliest, most welcoming hotels. 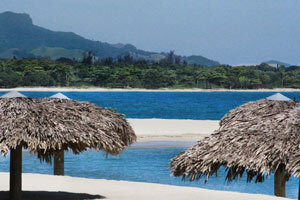 Gran Ventana Beach Resort is located directly on the beach. 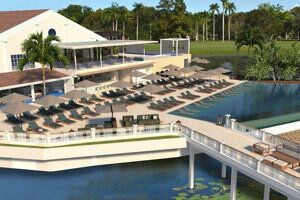 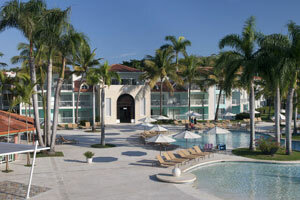 Gran Ventana boasts three pools, a kids club and an airy, cool and fresh lobby. 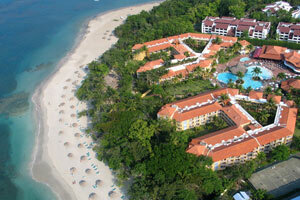 Gran Ventana Beach Resort also offers a superb, all-inclusive value for families, couples and group vacations. 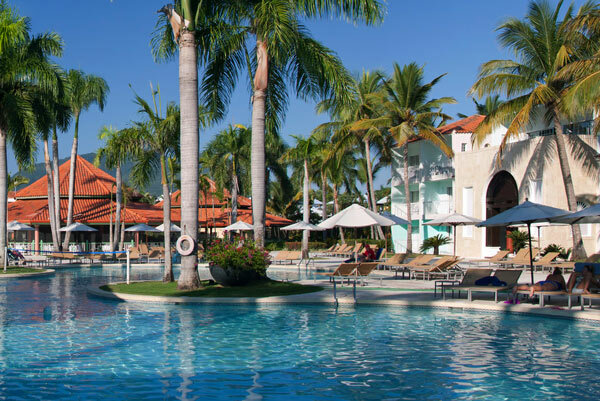 Conceived as a beachfront playground with a splash of local charm, Gran Ventana Beach Resort is sophisticated, but warm and authentic with a gracious staff that makes sure you “Come As Guests, Leave As Family! 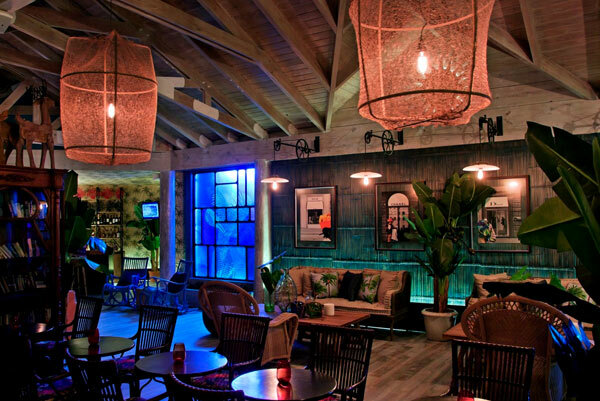 It’s an exhilarating getaway that offers plenty of opportunities for quiet relaxation. 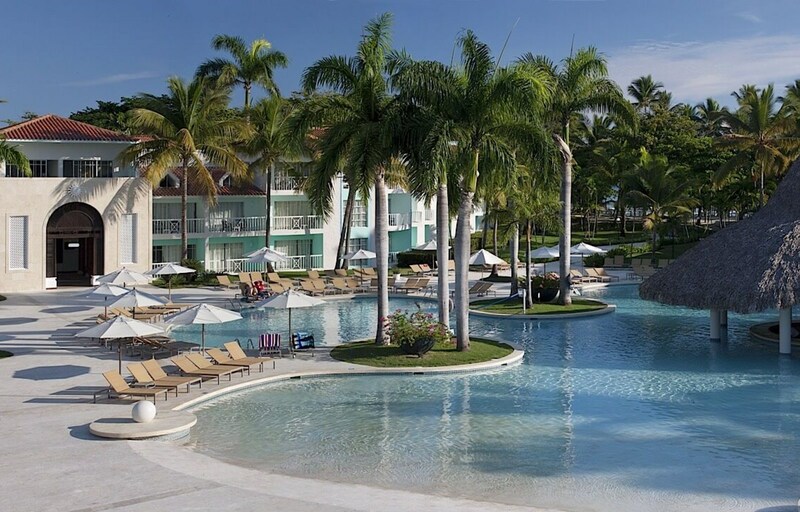 From the dazzling beach to the sparkling pools to the kids’ club and an international selection of restaurants, a fantastic range of vacation activities awaits. 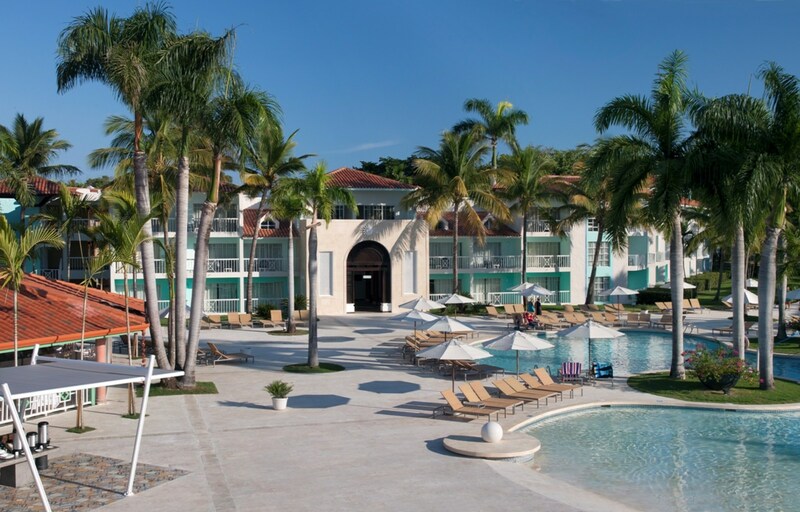 While all of the resort’s amenities are easily accessible, Gran Ventana offers a quiet area with a tranquil pool and a more active family area with a separate kids pool. 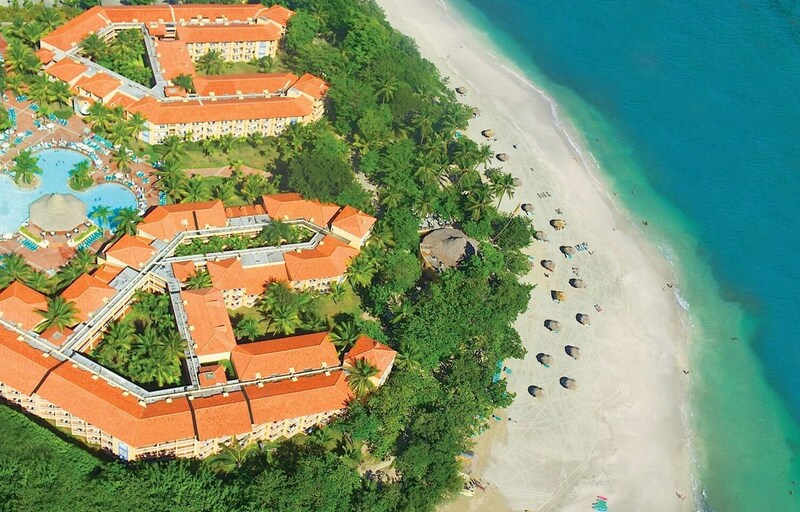 From a pristine stretch of beach, three distinctive pool settings and endless watersports to complimentary dining and drinks from early morning to late in the evening, there are an endless variety of experiences and activities to enjoy in and around Gran Ventana Beach Resort. 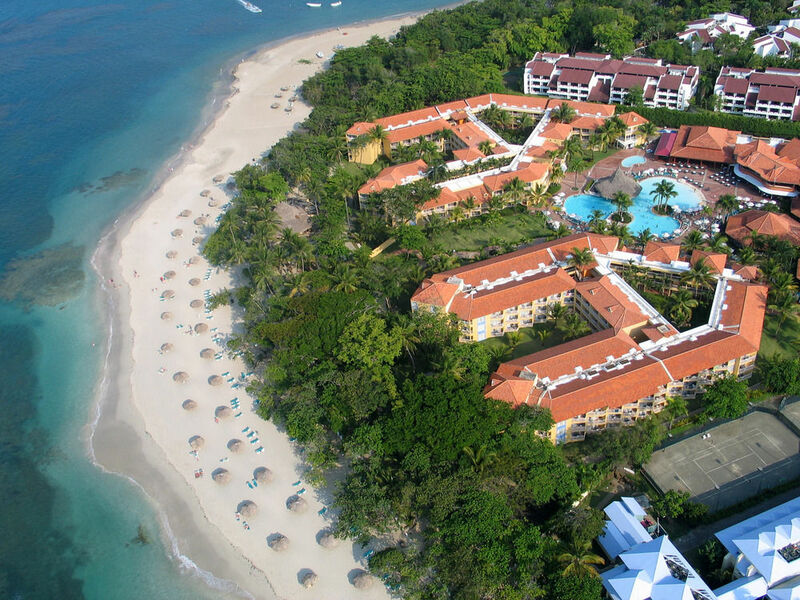 And remember, Gran Ventana is all-inclusive, so leave your wallet behind! 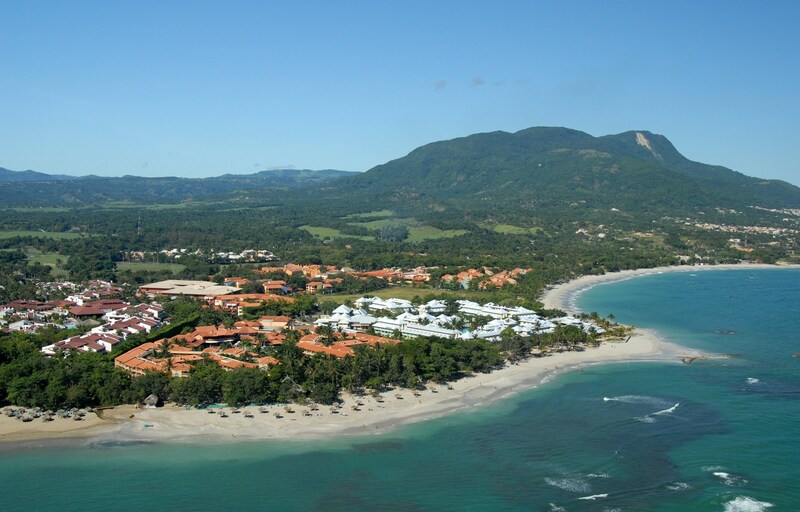 Overlooking the golden sand beaches of the Dominican Republic’s northern coast, the 506 beautifully-appointed Puerto Plata hotel rooms, junior suites, suites and penthouses at Gran Ventana Beach Resort are a true oceanfront sanctuary. 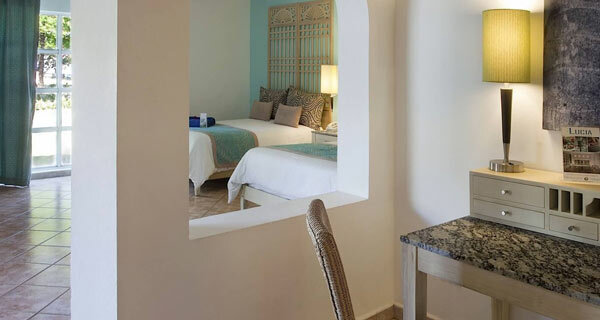 Neatly arranged into three distinct three-story “villages,” all accommodations are framed by charming colonial architecture clad in soft aqua hues, lush lawns, fragrant tropical gardens, fifty-foot palm trees and wonderful sea views.